Aloe Vera is considered as nature’s silent healer. In India, it is used as a traditional medicine of skin diseases, infections, and constipation. It is also a natural remedy for colic. In the western world, it is widely used in pharmaceuticals, cosmetics and food industries. Is it harmful to apply aloe vera gel on your skin? No. Applying Aloe vera gel on the skin does not cause any harm. Why do people prefer to drink Aloe vera juice? It is not harmful and it has lots of health benefits. Why does it act like a laxative? 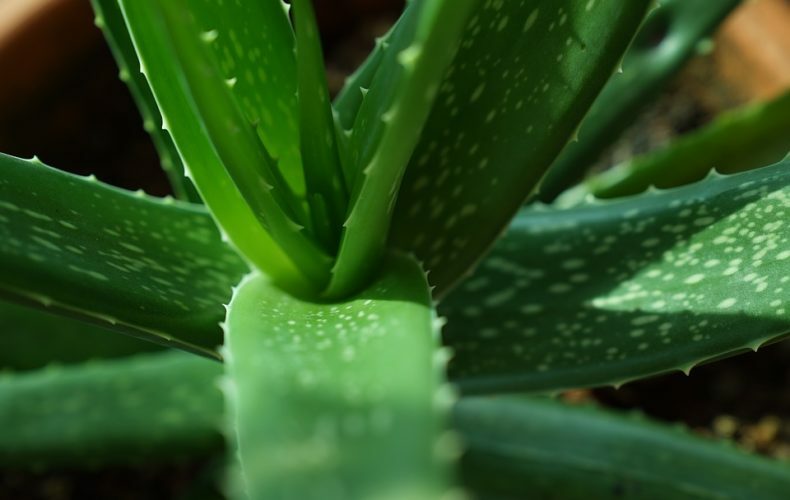 The outer leaf pulp of Aloe leaves, known as the latex, contains anthraquinones. Aloin is an example of an anthraquinone found in the latex that may give the plant its laxative qualities. Enzymes like aliiase, alkaline phosphatase, amylase, bradykinase, carboxypeptidase, catalase, cellulase, lipase and peroxidase. Contains minerals such as calcium, copper, selenium, chromium, manganese, magnesium, potassium, sodium and zinc. Contains the hormones called auxins and gibberellins, which are helpful in healing wounds and have anti-inflammatory properties. Contains fatty acids, all provide an anti-inflammatory result. These are some major benefits of Aloe vera. Vitamin C: Can it Prevent or Cure a Common Cold?